The NUJ has released the following statement after WikiLeaks founder Julian Assange was forcibly removed form the Ecuadorian embassy in London and arrested. 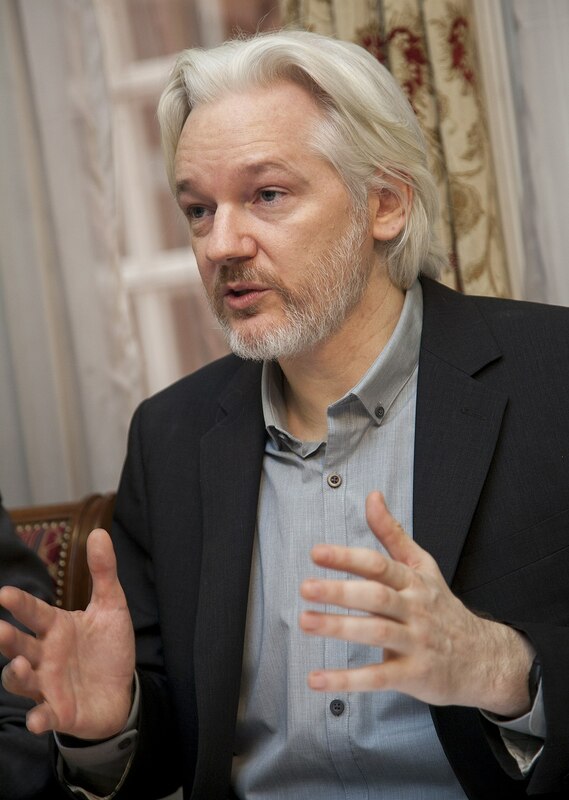 NUJ assistant general secretary Seamus Dooley said: “The NUJ is shocked and concerned by the actions of the authorities today in relation to Julian Assange. His lawyer has confirmed he has been arrested not just for breach of bail conditions but also in relation to a US extradition request. “The UK should not be acting on behalf of the Trump administration in this case. The NUJ recognises the inherent link between and importance of leaked confidential documents and journalism reporting in the public interest.